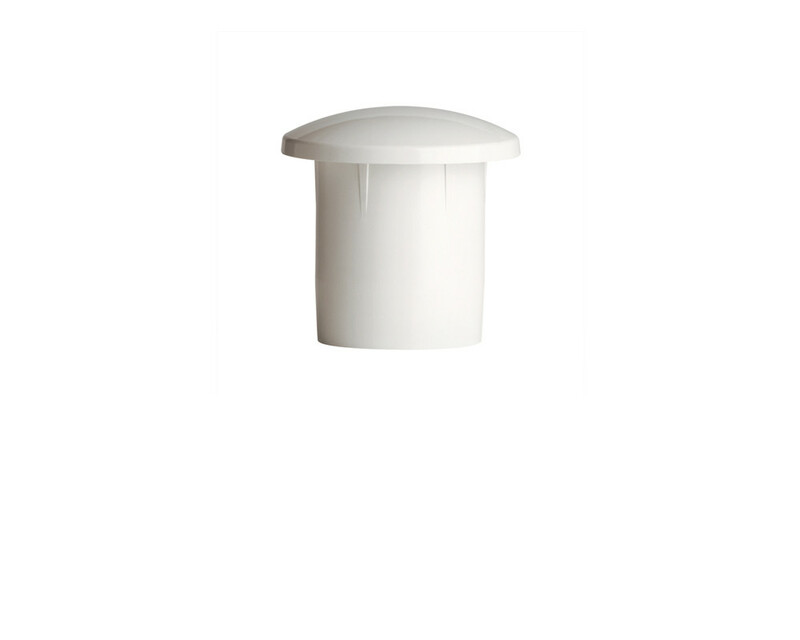 Deckorators® 1" grab rail end cap is made of heavy-gauge aluminum and durable PVC.  It is available in black and white to complement popular siding and trim products used in new home and building construction. 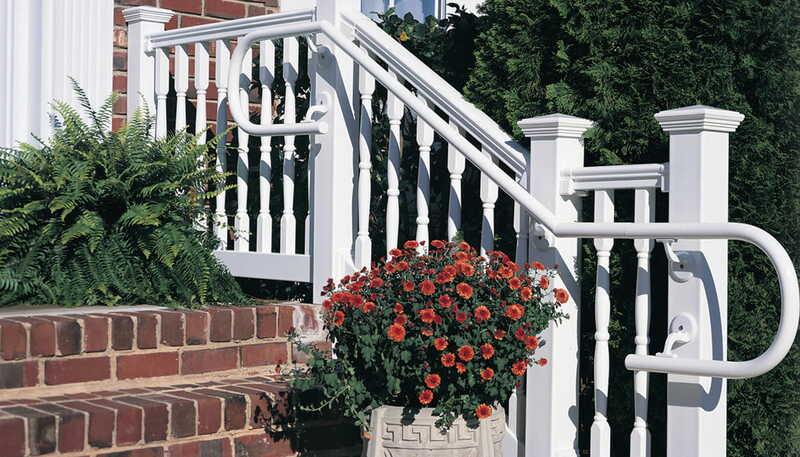 The end cap is one of several components which make up our ADA-compliant secondary railing. 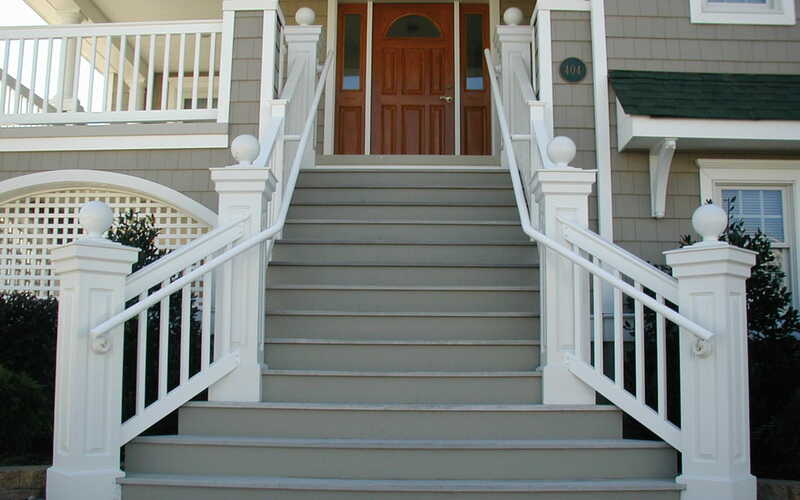 The secondary railing and its components are ideal for meeting special building codes.